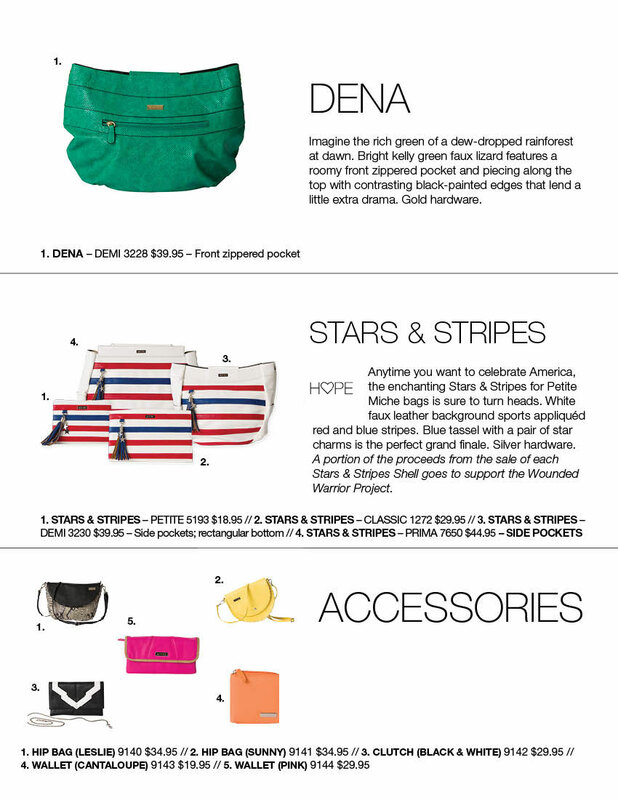 patriotic | Sophisticated Diva ~ A.K.A. Along came Polly! 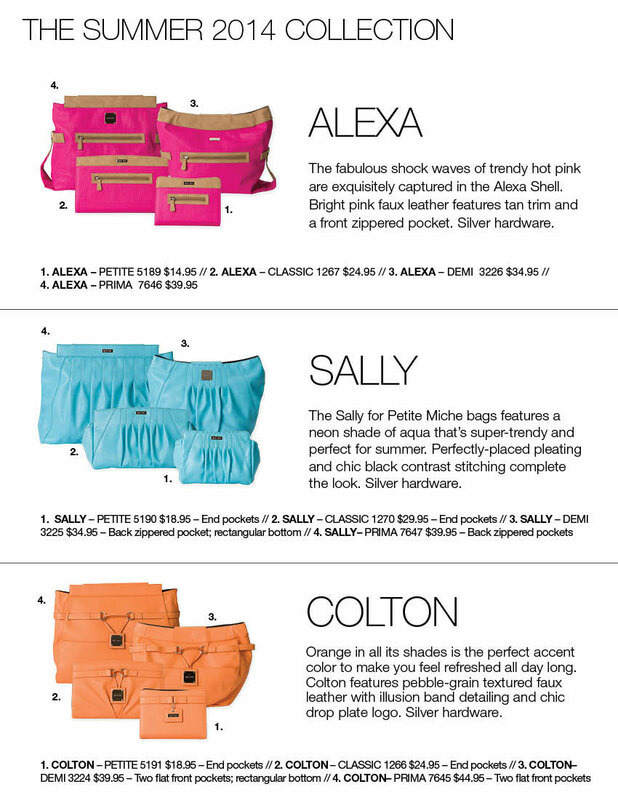 Miche May product release / Summer catalog! 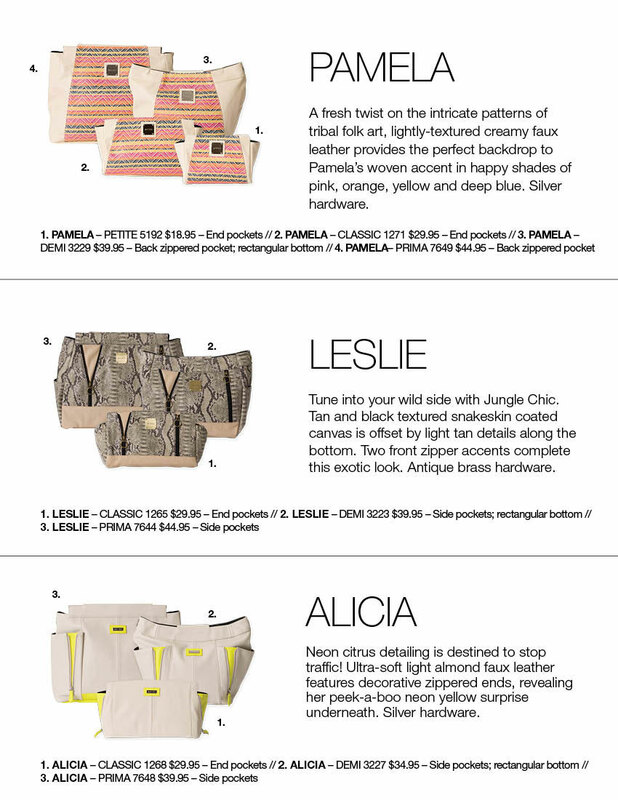 Sizzling summer colors!